Homemade and locally sourced, teakha's cakes have found the perfect place to rest their heads. 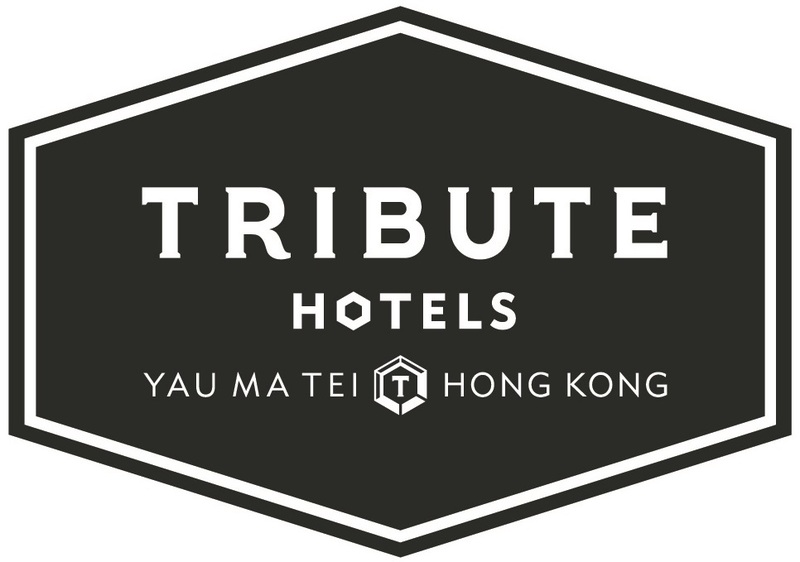 Very much aligned with Tribute's spirit of valuing local cultures, teakha sources their tea directly from small plantations worldwide and uses seasonal ingredients from Hong Kong in their pastries, which pay tribute to local favourites such as the pineapple bun, sweet soup flavours, HK-style milk tea and yin yang. Strictly adhering to the philosophy of teakha, owner Nana serves tea only and no coffee, though her home-baked pastries more than make up for the lack of caffeine. In fact, avid coffee drinkers swear by the hojicha au lait with its alike tobaccoey taste. 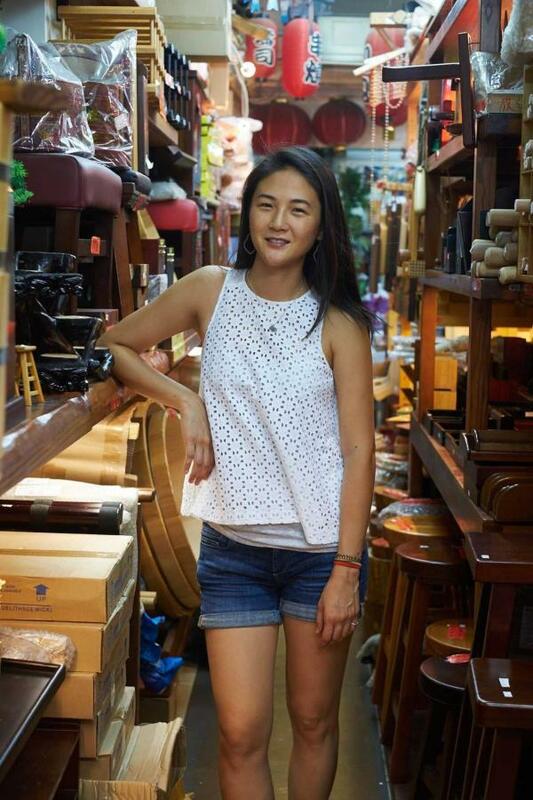 Appealing to Hong Kong's young creative crowd, among teakha's loving regulars are families with children - tracing back to having afternoon tea with her own family; Nana's childhood featured many a teacup and teacakes. Simple and caring, we welcome teakha in greeting you a Good Morning at Tribute's breakfast cart.